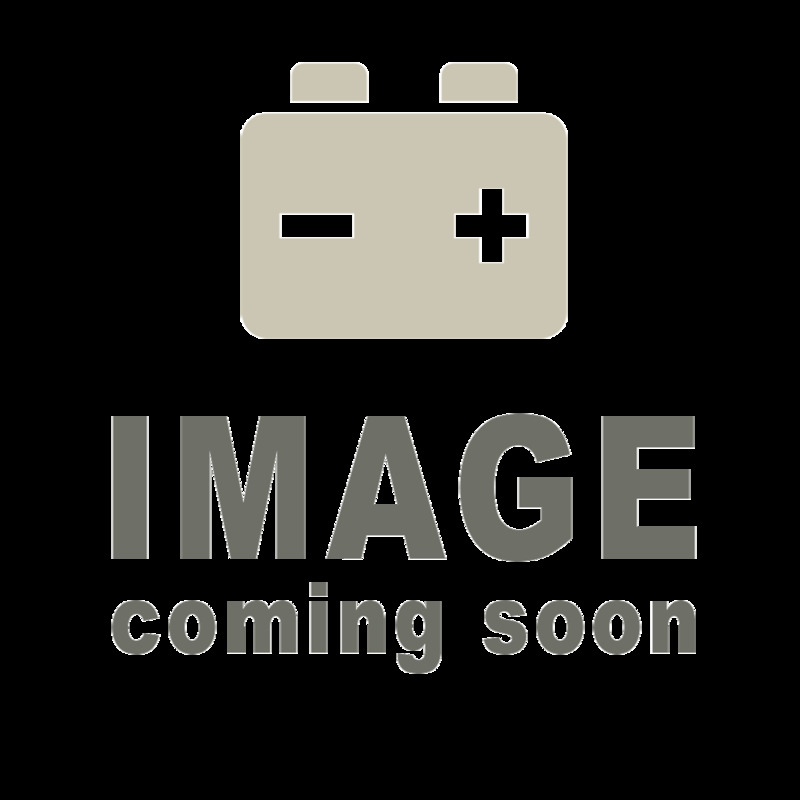 The Centennial CB12120F1 12 Volt 2 Amp Hour Sealed Lead Acid AGM Battery is the best option for those looking for highly reliable batteries known to provide a long life-cycle. The Centennial AGM sealed construction allows for a long service life and make them dependable in everyday use. Centennial’s AGM’s provide maintenance-free operation, which means that their operation is hassle-free. The heavy duty grids, and low self-discharge of the Centennial AGM help it outlast the competition. The Centennial CB12120F1 12 Volt 2 Amp Hour Sealed Lead Acid AGM Battery is the perfect representation of stable quality and highly reliable batteries. Centennial's AGM sealed construction allows for the battery to provide long life cycles. At the same time, the Centennial AGM batteries are maintenance-free products that require less attention and work from you! With a low pressure venting system, these batteries are a perfect option in standby applications. The ability to deliver high currents without significant drops in voltage is what makes Centennial competitively exclusive in guaranteeing customer satisfaction.